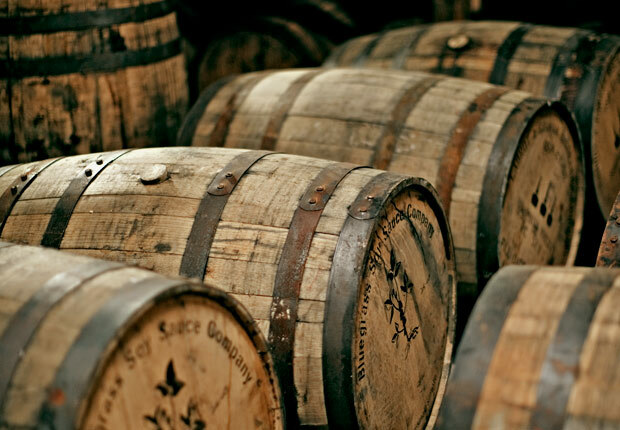 The EU Commission has confirmed that it will be imposing a tariff on imports of Bourbon and American whiskey from July, in retaliation to president Donald Trump’s decision to impose a 25% tax on imports on steel. In response, Mexico swiftly imposed tariffs on US steel imports, as well as Bourbon, pork, apples and potatoes, ranging from between 15% and 25%. This week, the European Commission followed suit, confirming that it would be “rebalancing” import tariffs on US-made products into Europe in response to the sanctions, which will impact €2.8 billion (£2.5bn) of US imports into the EU. In comparison, the sanctions imposed by the US are expected to impact €6.4 billion worth of exports from the EU to the US. “The remaining rebalancing on trade valued at €3.6 billion will take place at a later stage – in three years’ time or after a positive finding in WTO dispute settlement if that should come sooner,” the Commission added. Bourbon and American whisky are just two of the products already targeted in a lengthy list of imported US goods, which also includes steel, aluminium and cranberry juice. From July, imports of Bourbon and American whisky will be subject to an additional 25% tariff, which threatens to push up the price of the spirit within EU borders for consumers. Yesterday, the Distilled Spirits Council said it was “extremely concerned” by the growing trade tensions between the US and the rest of the world, and the impact that retaliatory tariffs could have on the US distilled spirits producers, as well as their agricultural and supply chain partners. Very revealing that the EU has chosen to add tariffs to Bourbon and Whiskey rather than US wines! The anticipated response from the US will undoubtedly be a similar raising of tariffs on Scotch and Irish Whiskies resulting in difficulties for the suppliers from these countries’ industries rather than French, Italian, German or Spanish wines had tariffs been imposed on US wines instead!. Tariffs on Scottish whiskey is only going to affect the UK, who is in the process of leaving the EU, and i doubt american buy famous Grouse and Glenfiddich single malt whiskey. try to remember that the UK didn’t impose tariffs on US goods yet. I don’t know how this works but Bourbon has all but disappeared fro shelves in Antigua West Indies except for a couple of exotics that people here probably can’t afford.. This is a serious personal crisis.